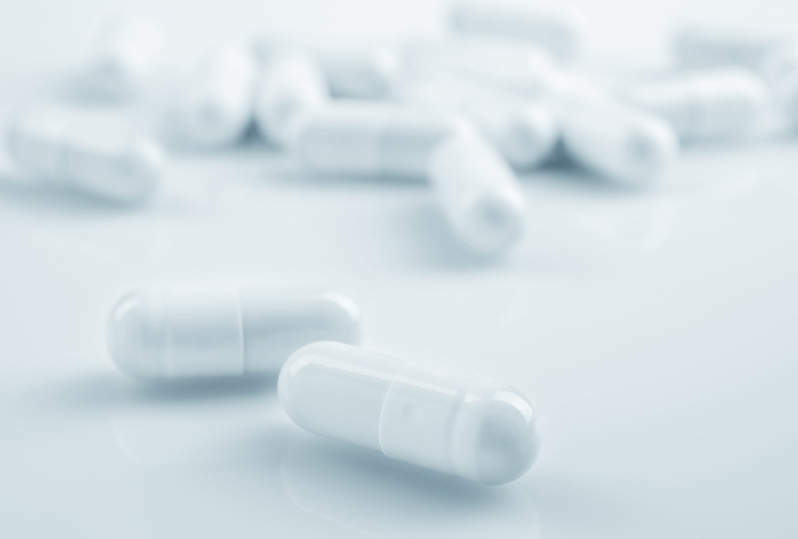 Catabasis Pharmaceuticals is now collaborating with the Muscular Dystrophy Association (MDA) on its MoveDMD trial of CAT-1004, a potential treatment for Duchenne muscular dystrophy (DMD). As part of the deal, MDA will provide transportation funding for patients travelling to participate in the trial. The company recently reported positive top-line results for safety, tolerability and pharmacokineticsin from part A of the MoveDMD trial. The company plans to begin part B of the trial in the first half of this year. Boys who participated in part A will be asked to take part in part B alongside newly enroled participants. The company is currently searching for more patients to take part in part B, which is expected to feature similar enrolment criteria to Part A.
Catabasis chief medical officer Joanne Donovan said: "Catabasis and the Muscular Dystrophy Association share the mission to provide all boys suffering from DMD with the hope of a new and effective treatment. "We are grateful for the support from MDA for this study and look forward to success in this collaboration for our patients, their families and all of those who are impacted by this disease." CAT-1004 is a small oral molecule that inhibits activated NF-kB, a protein that coordinates cellular response to muscular damage, stress and inflammation. Activated NF-kB drives muscle degeneration and suppresses regeneration in skeletal muscle. In animal models of DMD, CAT-1004 inhibited activated NF-kB, reduced muscle degeneration, and increased muscle regeneration. "The DMD community desperately needs and deserves treatment options that will help families by allowing for everyday freedoms that many take for granted." MDA executive vice-president and chief medical and scientific officer Valerie Cwik said: "The DMD community desperately needs and deserves treatment options that will help families by allowing for everyday freedoms that many take for granted. "We are proud to partner with Catabasis and look forward to what is sure to be an exciting partnership that will work toward bringing urgently needed treatments to our families." In Phase I clinical studies, the company stated that CAT-1004 inhibited activated NF-kB and was well tolerated in adults, with no observed safety concerns. The US Food and Drug Administration (FDA) has granted CAT-1004 orphan drug, fast track and rare pediatric disease designations to treat DMD. CAT-1004 has also secured orphan medicinal product designation from the European Commission for DMD. Image: Histopathology of gastrocnemius muscle from patient who died of pseudohypertrophic muscular dystrophy, Duchenne type. Photo: courtesy of Dr. Edwin P. Ewing, Jr.